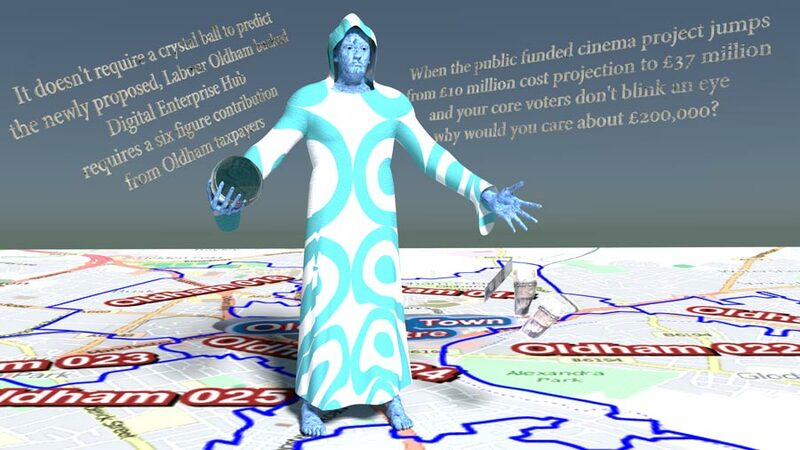 After the GMCA snubbed Oldham as being unworthy of creative service investment Labour Oldham are to consider funding a Digital Enterprise Hub with another £200,000 of public finances to add to the £278,600,000 long term debt filed in their 2014/15 accounts. If the proposal is agreed the hub will open in the vacant Yorkshire St bar last occupied by Wahoo which is next to Oldham’s no1 crime hotspot in and around Plate Street which was exposed by crime figure analysis published in the Manchester Evening News. 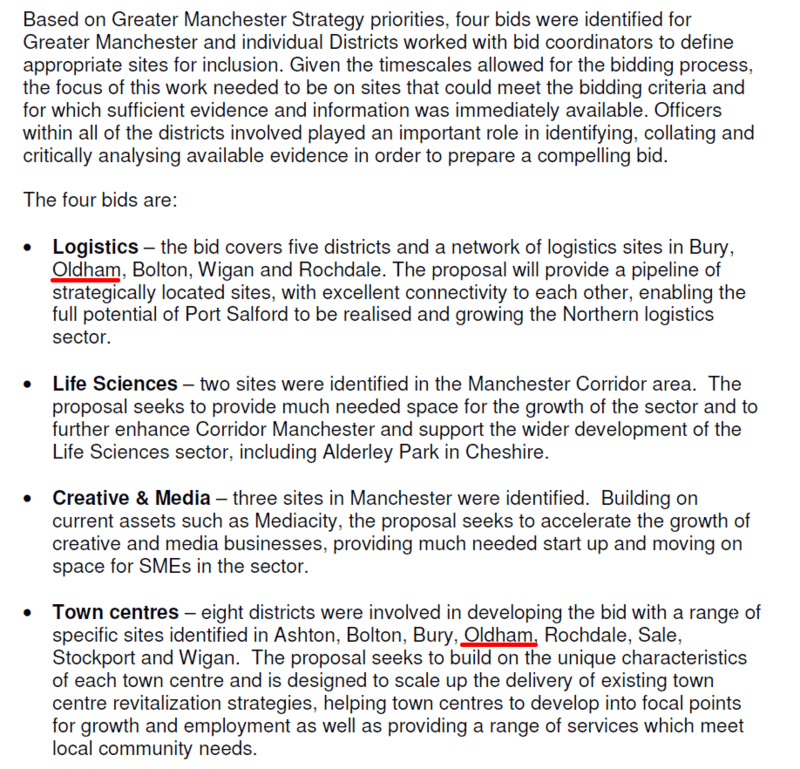 The GMCA that wonderful collective which will make all the decisions for Oldham and Greater Manchester after devolution, a Labour devolution agreement the public had no say on, recently submitted four bids for Government funding under its “Greater Manchester Strategy” one of which was for the creative & media sector but this bid was limited to three sites in Manchester while Oldham was selected for logistics growth the sector with the lowest GVA of any sector. Quote “Oldham Council is set to consider plans to set up a new Digital Enterprise Hub in the heart of the Independent Quarter. The proposal would see two parties – Wayra Open Space and Hack Oldham – jointly moving into former bar premises on Yorkshire Street to establish a new kind of venture in the town centre. The Digital Enterprise Hub aims to nurture and develop new enterprise and business growth in the local digital, technology and creative sectors. Both parties would share a new multi-functional building offering access to low cost and flexible workspace and equipment for individuals and Small to Medium Enterprises (SMEs).